As the leader of the meeting, you know what you want to accomplish and how you’d like to accomplish it. But do your attendees know the plan? 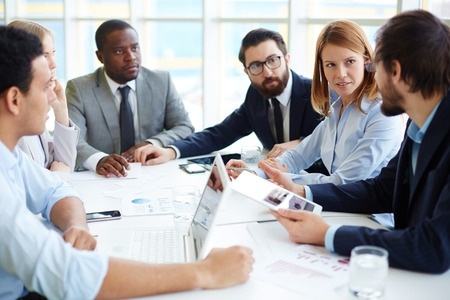 Different team members have different needs, an agenda created and distributed in advance can meet most of those needs and help you have a more productive meeting. What – What are we discussing? Why – Why are we discussing or considering it? Who – Who will be responsible, and who will be impacted? How – How will we accomplish our goals? Tip: Make this the norm for formatting in all of your meeting invites, to set a standard for anyone on your team to be clear in advance when setting up meetings of their own. Newer PostWho else is going?